We create space for civility and curiosity in an age of divisiveness, stereotypes, and soundbites. We agree with the words of New York Times columnist David Brooks who says we live in an age of "exile." One in which, we simply don't want to be around anybody who disagrees with us. We are changing this reality on the Front Range through curated forums on the pressing topics of our age. Brandon's career resides in the overlap of divisive topics and adaptive issues. After graduating from the University of Georgia with degrees in International Affairs and Psychology, he worked for the the Federal Executive Institute in Charlottesville, VA where he helped coach and train leaders on the compounding issues affecting the public sector. He is a previous fellow of the Schaeffer Institute at Covenant Seminary where he curated events on the intersection of culture and faith and received he received his Master's in theology. 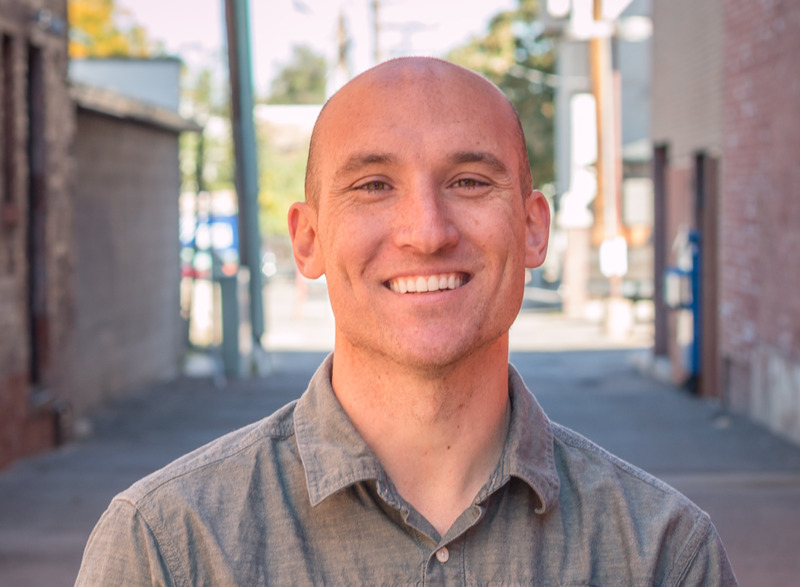 Brandon has worked alongside and consulted with organizations like IBM Institute for Business Value, Provisions Group, Q Ideas, and the Kern Foundation. He currently serves as the lead pastor of The Neighborhood Church in South Denver. He has two young children and resides in Littleton, Co.
Blythe graduated from the University of Mary Washington with a degree in Political Science. She worked as a Fellow at The Clapham Group, where she grew increasingly passionate about bringing renewal to bear on all areas of culture and society. Her subsequent work for The Expectations Project gave her an opportunity to advocate for our nation's most vulnerable and overlooked children, and grew her conviction that there is a need for more education and conversation around the most important issues of our day. . Her conviction that there is a need for a civil space for people from all walks of life to come together to discuss the pressing issues of our day and how we might respond has only grown through seeing the response to Denver City Forum. In addition to the above, Blythe also loves all things Narnia; aspires to be like William Wilberforce; wants to bring home every dog from every shelter; loves talking the intersection of faith and public policy and hopes to help bring change on a policy level in the future; tries to spend as much time outside as possible (preferably trail running;) and, most importantly, is married to Stephen, who she is convinced is the best person alive, and they are adopting their first child this fall.